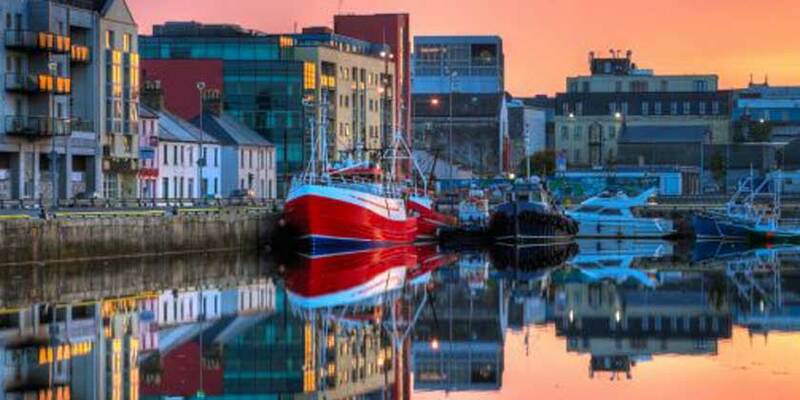 With Galway being the third most visited county in Ireland (outside of Dublin and Cork) and with such a wide variety of things to do and amazing places to visit, the ‘Tribesmen’ county should be one of the easiest places to find a match. However, dating in Galway often needs a helping hand, as a quick look at INTRO’s dating membership attests. We have been helping singletons in Galway find their perfect match for many years now and with some of the consistently highest matchmaking success rates of any county, it seems that a little help goes a long way in an environment that lays on landscape, nightlife and culture and provides the perfect setting for cultivating lasting relationships. If the otherwise hardy Steve Earle can melt at the sight of a ‘Galway Girl’, or if a ‘tribesman’ is more your cup of tea, then, Claddagh rings at the ready daters, Galway is romance waiting to happen. At INTRO Matchmaking, we just love meeting new Galway members because we know the potential to provide lasting matches in a county where the people and the culture combine so well that everything points to successful dating outcomes. And we don’t expect our Galway members to saunter up to our Dublin offices to meet us. We meet you on your patch. And what a wonderful patch it is too! Ready to Start Dating in Galway? There’s simply no reason to be single in Galway if you prefer not to be. With such a large number of Galway INTRO members and with the INTRO Matchmakers ready to meet any new members in a discreet location in Galway, just contact us and get started on your romantic Galway adventure, that may well end with a Claddagh ring and a love affair to last a lifetime!